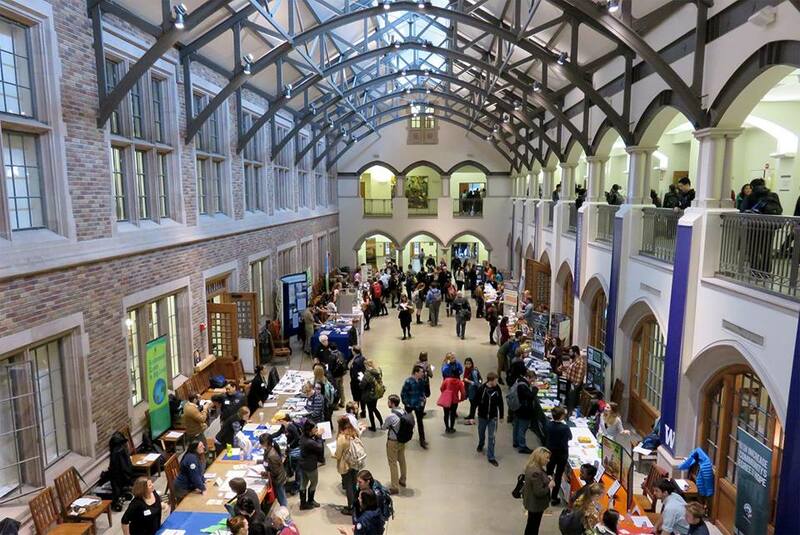 Wednesday, Feb. 20, 2019, 11 a.m. – 2 p.m.
Open to all UW students and alumni, the Environmental Career Fair is an opportunity to explore careers in environmental and natural resources fields. The Environmental Career Fair features employers from the nonprofit, government and private sectors with career-level positions and paid internships. The Fair runs from 11 a.m. to 2 p.m. in the Mary Gates Hall Commons on the University of Washington Seattle campus. Questions? Email envjobs@uw.edu.